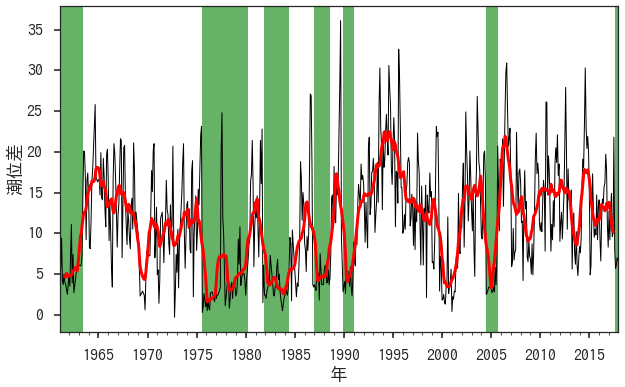 Tsujino, H., S. Nishikawa, K. Sakamoto, N. Usui, H. Nakano, and G. Yamanaka, 2013: Effects of large-scale wind on the Kuroshio path south of Japan in a 60-year historical OGCM simulation. Climate Dynamics, doi:10.1007/s00382-012-1641-4. 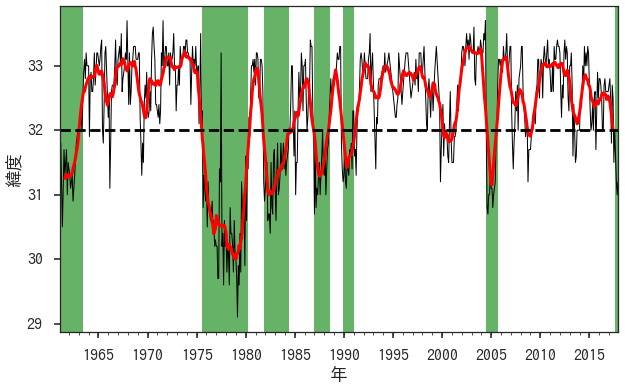 Kurogi, M., and K. Akitomo, 2006: Effects of stratification on the stable paths of the Kuroshio and on their variation. Deep Sea Res., Part I, 53, 1564-1577, doi:10.1016/j.dsr.2006.07.003.